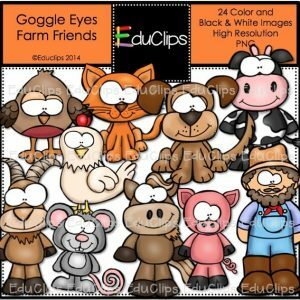 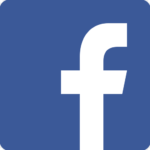 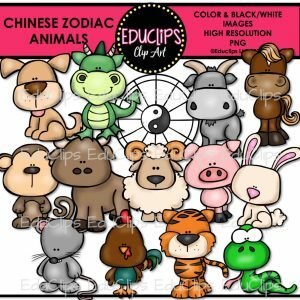 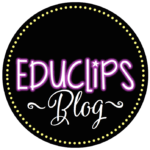 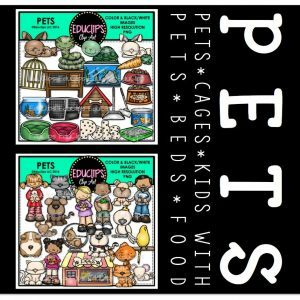 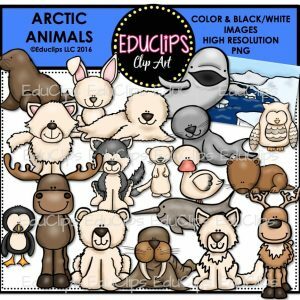 Purchase this product now and earn 8 EDUCLIPS Points! 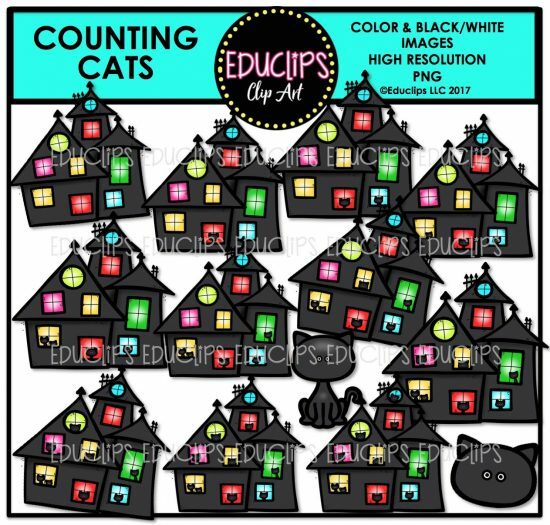 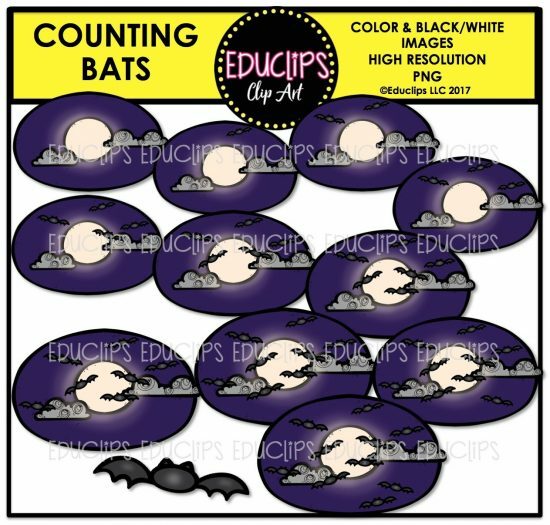 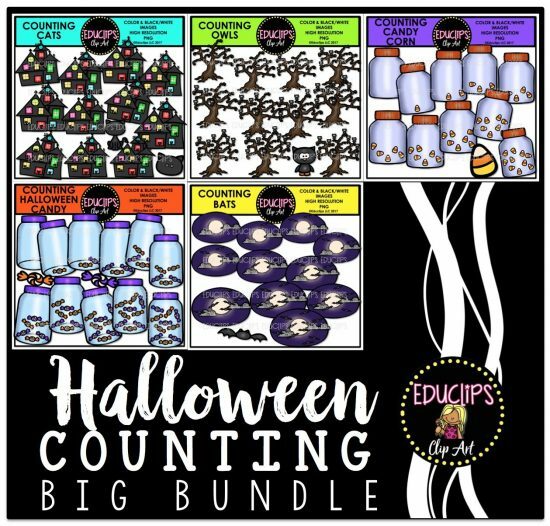 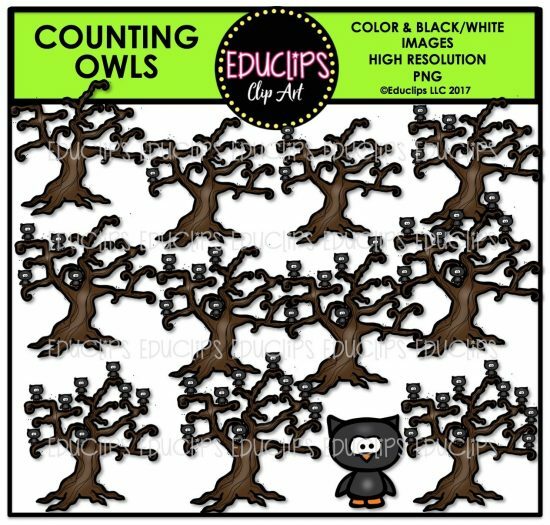 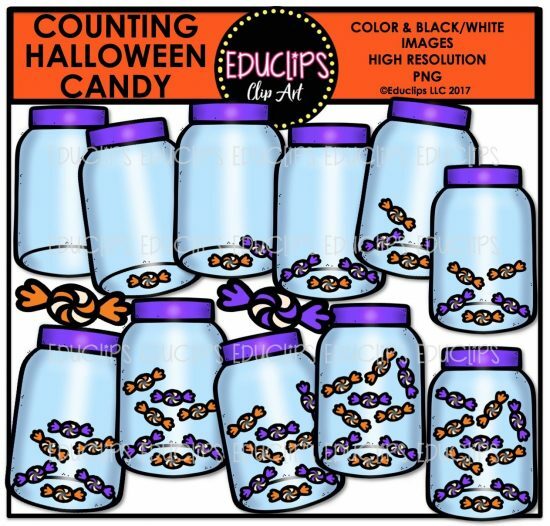 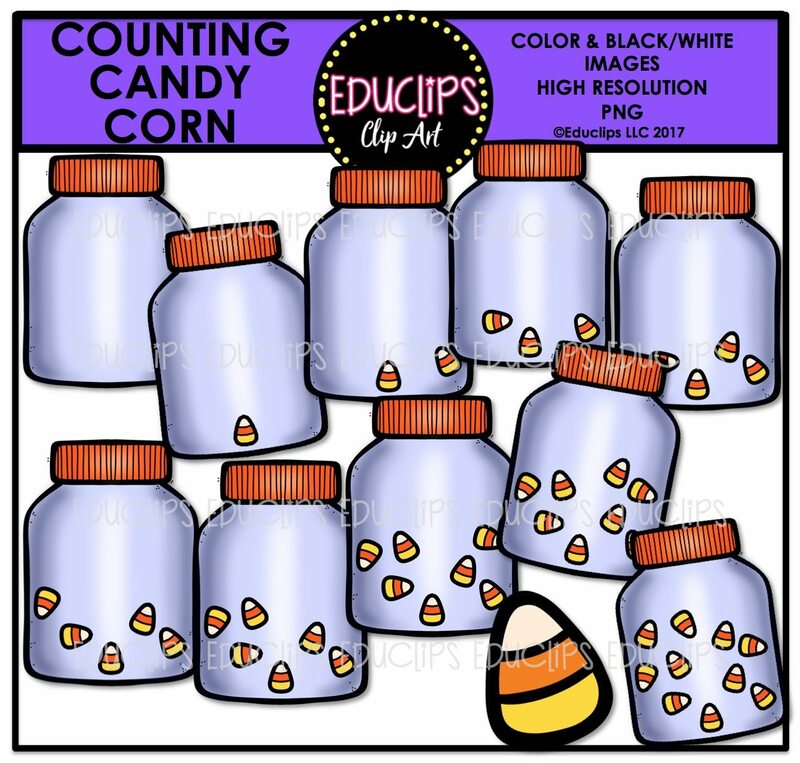 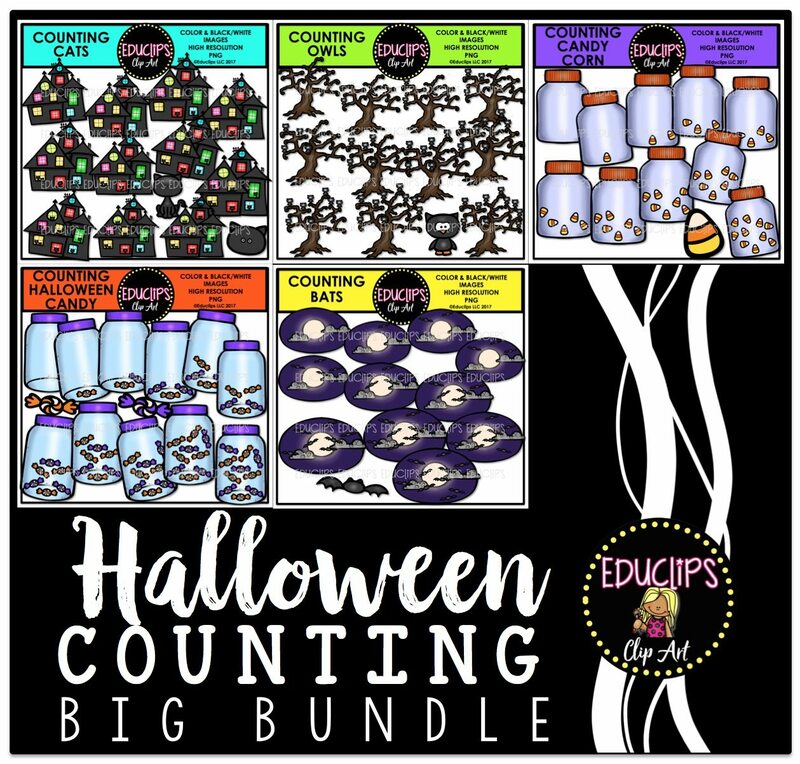 This is a collection of 5 sets of clipart : Counting Bats, Counting Halloween Candy, Counting Counting Corn, Counting Owls, Counting Cats. 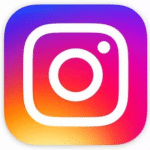 The images are designed to be used for counting from 0-10 but an extra image is included in each set so that you can add more of each item.